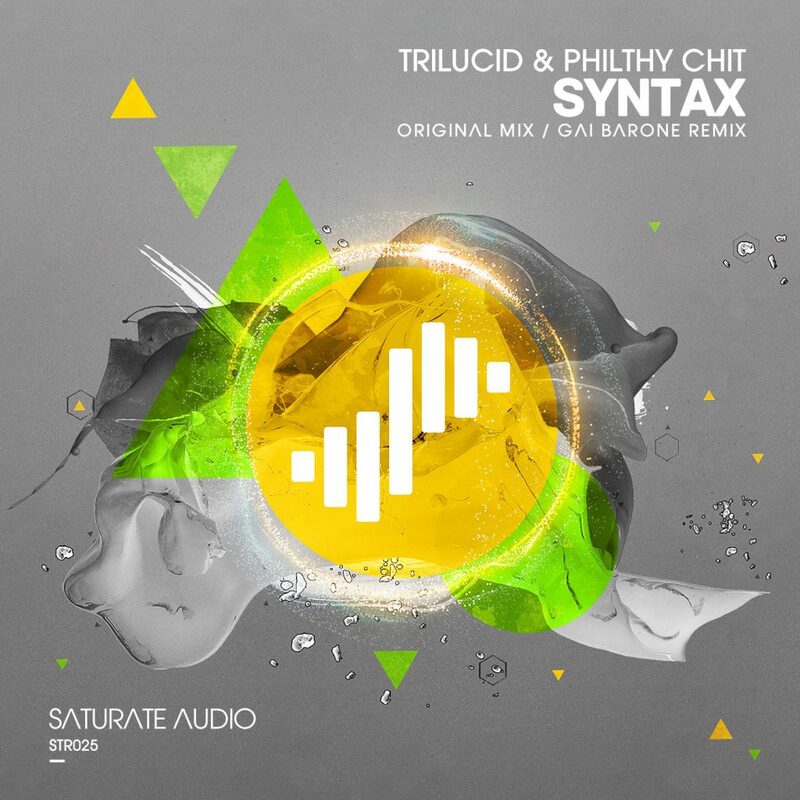 Saturate Audio is starting 2014 in fine fashion with the combined talents of Trilucid (Andy Tau) and Philty Chit (Phil Taylor) delivering a huge slice of atmospheric, progressive, trance in the form of ‘Syntax’. The driving bass line, beautiful arp and lush pads come together for a beautifully deep track. A man who requires no introduction, Italy’s Gai Barone is on remix duties and supplies a fantastic remix with his trademark sound. This is a release not to be missed!